New York New Jersey Chicago Engineers has worked with a variety of office spaces to provide MEP/FP support for renovation, expansion, and new construction projects. Birchbox is a monthly subscription box containing high-end makeup, beauty, and grooming samples for women and men from such brands as Cartier, Khiel’s, Stila, and Origins. 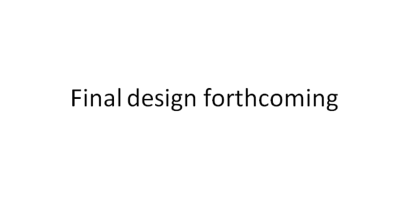 Dedicated to the ocular health of New York and a focus on personalized care for patients, the Center for Sight of New York utilized the consultation skills of NYE NJE during the course of a gut renovation in order to construct their brand new office. New York New Jersey Chicago Engineers provided full mechanical, electrical, plumbing, and fire protection engineering consulting services for the renovation and expansion of the third floor office space. New York New Jersey Chicago Engineers provided professional engineering consultation services as part of expert witness testimony during a trial affiliated with the law firm. 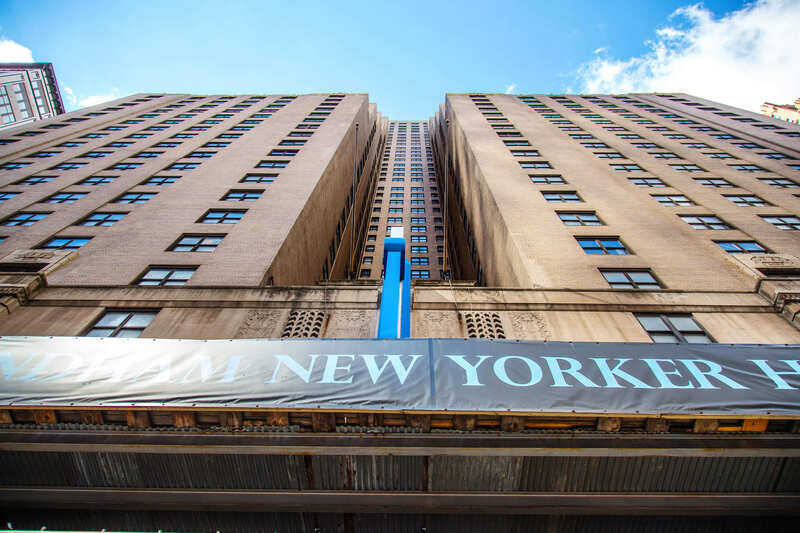 New York New Jersey Chicago Engineers performed a site survey to determine existing conditions of several building systems, and submitted a report for remedying issues with HVAC, Fire Protection, and IT systems. New York New Jersey Chicago Engineers was hired to provide various MEP/FP professional consulting for the base building. New York New Jersey Chicago Engineers provided MEP/FP engineering services for a gut renovation at the offices. New York New Jersey Chicago Engineers is involved in the first phase of the renovation, providing mechanical, electrical, plumbing, and fire protection services for 2 separate spaces in Building 30 and Hangar 5A. New York New Jersey Chicago Engineers provided professional Mechanical, Electrical, and Fire Alarm engineering consultation services for MakerBot, the company behind the innovation and distribution of desktop 3D printers. Complete upgrade of the mechanical room supporting National Grid’s 50,000 ft2 Main Office Building was completed. 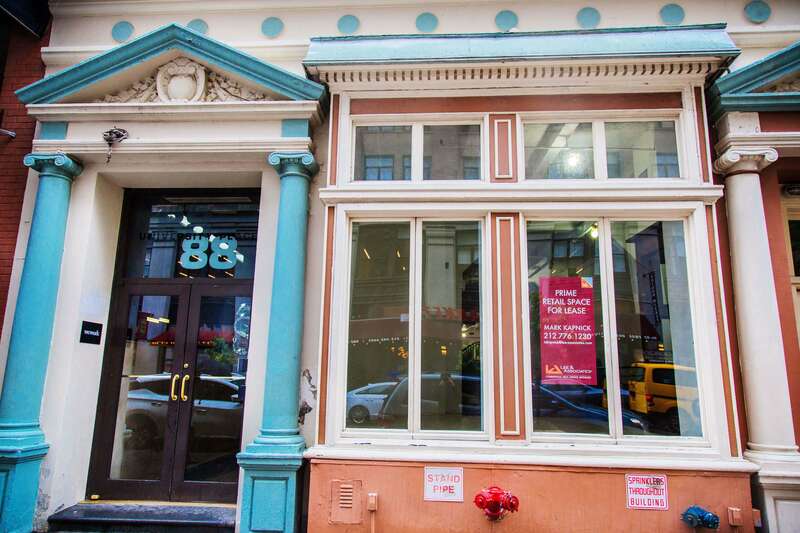 New York New Jersey Chicago Engineers provided mechanical, electrical, and fire protection professional engineering services for the renovation of the PetCareRX office space in downtown Brooklyn. Principals of New York New Jersey Chicago Engineers performed a site survey to determine existing conditions, and submitted a report showing existing conditions as well as detailed suggestions for renovation and upgrading existing building systems. 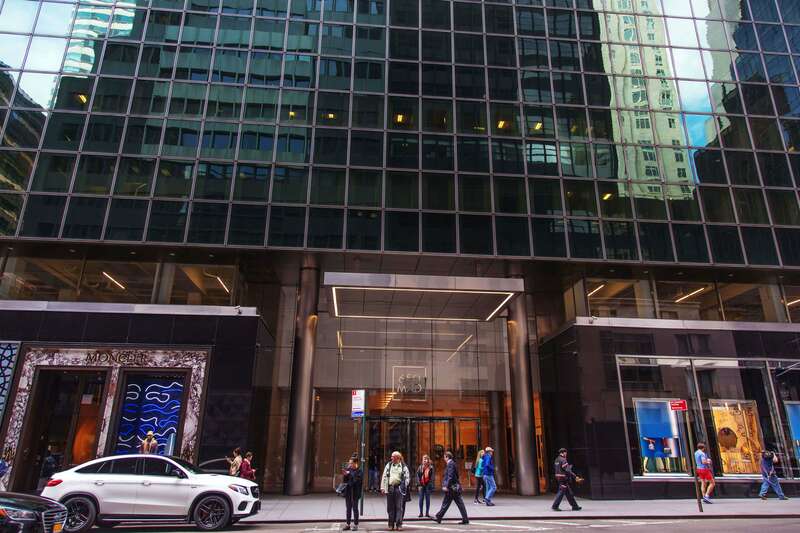 New York New Jersey Chicago Engineers was hired by Select Office Suites to provide sprinkler and fire alarm upgrades for their Manhattan location. New York New Jersey Chicago Engineers was hired to design an A/C system for Starboard Value's in-house data trading center. The Mintz Group is a private investigation firm with offices throughout several countries and multiple cities within the US. New York New Jersey Chicago Engineers provided Fire Alarm Engineering consultation services, for the renovation, which included; fire alarm riser updates and revisions, and filing with the FDNY. New York New Jersey Chicago Engineers helped to provide professional MEP/FP engineering consultation services for the lobby renovation. 340 ft2 were renovated, while extensive architectural layouts were made. With over 40 years of experience, UniWorld Group is the longest-standing full service Multicultural Advertising Agency in the United States. With locations in New York, Detroit, Atlanta and Chicago, UWG is certified Woman and Minority owned. 60 Broad Street is a 39-story skyscraper in New York City, New York, U.S.A. 60 Broad Street is an/a Office building located within the Manhattan market and in the Financial District neighborhood. MetroTech Center is a business and educational center in Downtown Brooklyn, New York City.MetroTech was formed in 1992 by making a 16-acre rectangle into a pedestrian zone , in connection with the erection of new office buildings and parking garages. As a consequence, the north ends of Lawrence and Duffield Streets were also freed from motor traffic. For over 40 years McAlinden Associates has been helping major international companies achieve their business goals through improved communication skills.They offer group programs and individual executive programs that help you organize your material clearly and persuasively, deliver your message with confidence, and lead discussion toward action. Founded in 2007, HS Management Partners applies a focused, bottom-up, fundamental approach to portfolio equity management through its sole strategy: the HSMP Concentrated Quality Growth equity strategy. 481 Eighth Avenue is a Property located in the Hudson Yards neighborhood in Manhattan, NY. 481 Eighth Avenue was built in 1929 and has 40 stories and 3 units. Fifth Third Bank (5/3 Bank) is a U.S. regional banking corporation, headquartered in Cincinnati, Ohio at Fifth Third Center, and is the principal subsidiary of holding company Fifth Third Bancorp. The company operates under an Ohio charter.The company's main businesses include branch banking, commercial banking, consumer lending, payment processing, investment advising, and title insurance. Gentek Building Products Inc is a privately held company in Avenel, NJ . Built in 1888. its rich architectural history is juxtaposed with today’s latest technology and modern amenities to create an ideal creative business environment. The building’s convenient location provides tenants with an abundance of upscale restaurants, hotels, retail and nightlife, and is just steps to a variety of mass transportation options. 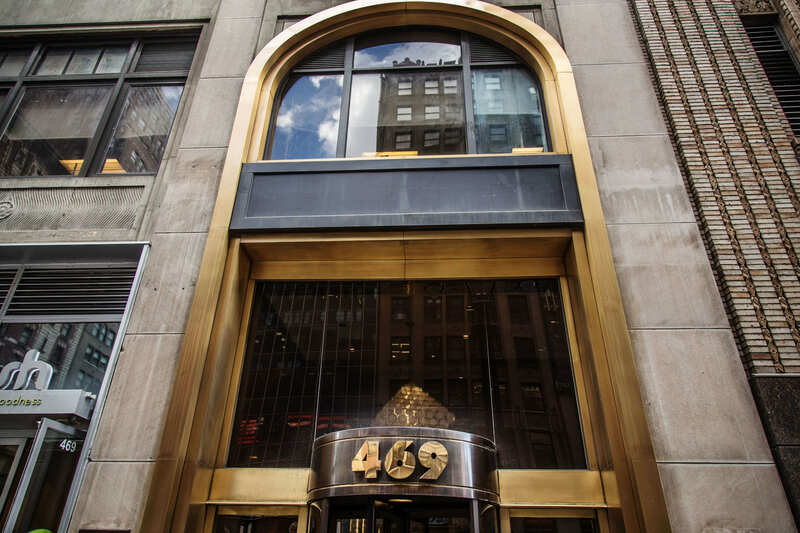 Set at 1 Madison Avenue, this office building is truly a New York landmark. 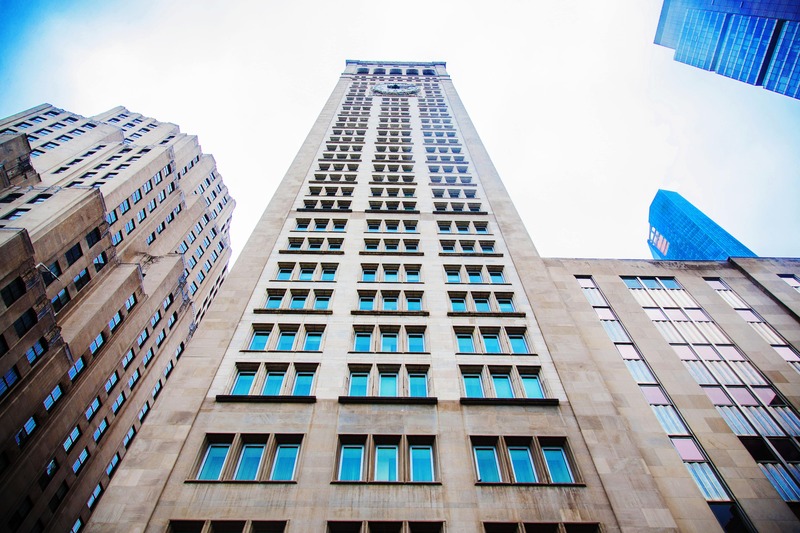 Built in the year 1909, the structure contains 50 stories of rentable office space and rises to a height of just over 700 feet at its tallest point. 1385 Broadway was built in 1926 and has 23 stories and 155 units. 80 Centre Street is a Building located in the Civic Center neighborhood in Manhattan, NY. 80 Centre Street was built in 1929 and has 9 stories and 9 units. The building is a stunning modern condominium with an impeccable reputation. 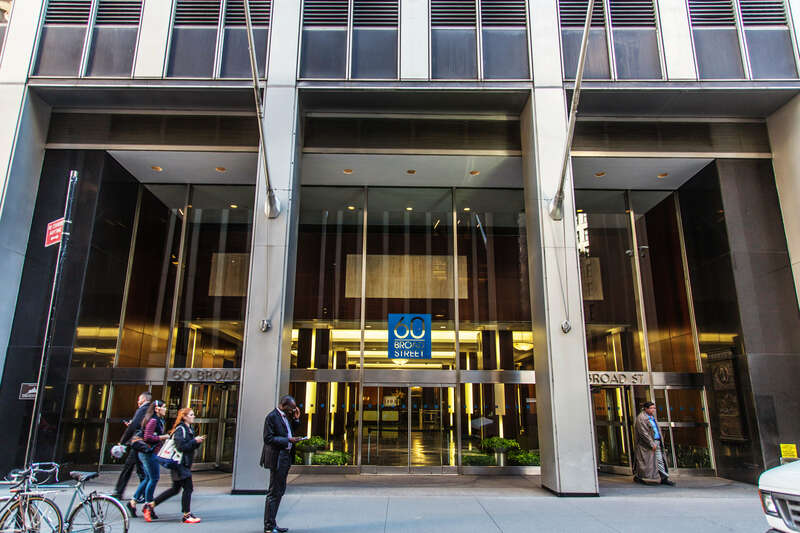 The building is located steps from some of Manhattan’s finest restaurants, world class shopping and much more.The building is split between offices (lower floors) and residences (upper floors). CPG Real Estate (CPG) was founded in 1998 and is now the leading real estate private equity investor in Latin America and the Caribbean. 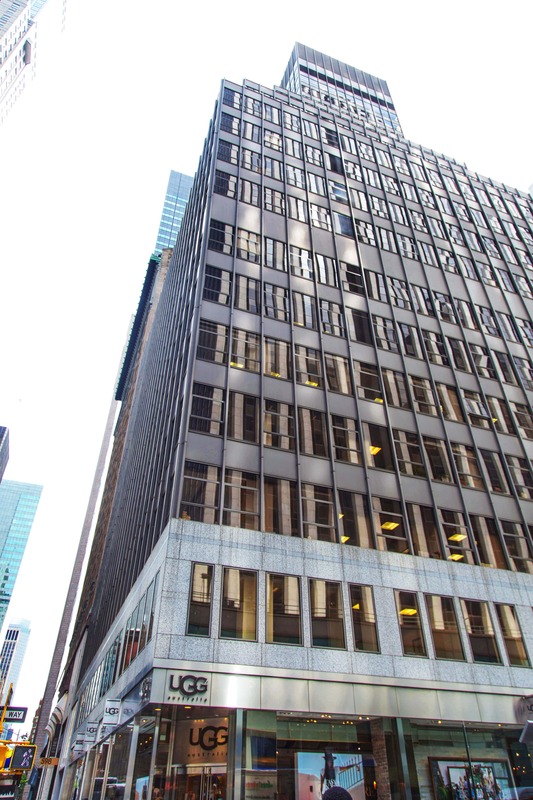 250 West 57th Street comprises 26 stories and 530,716 rentable square feet of modern office space. 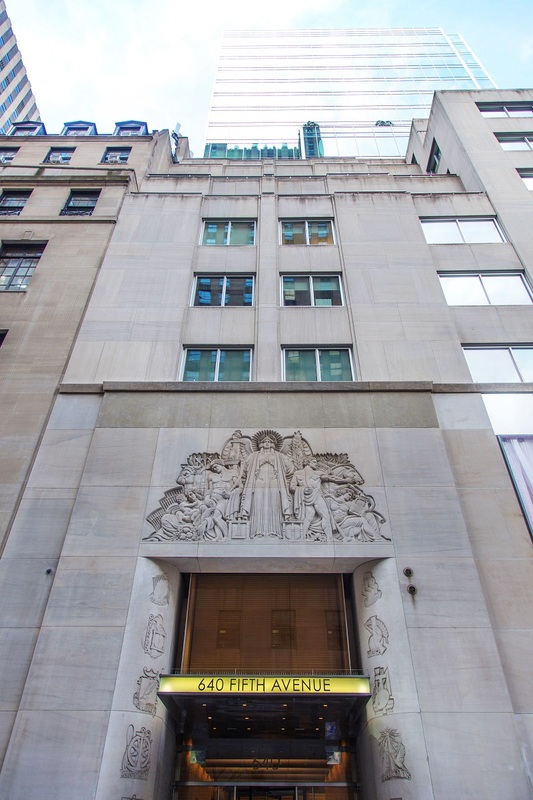 Situated on the 57th Street corridor, 250 West 57th is in the heart of it all surrounded by the corporate headquarters of Random House, Hearst Corporation, Open Society Foundations (Soros), and Young & Rubicam. 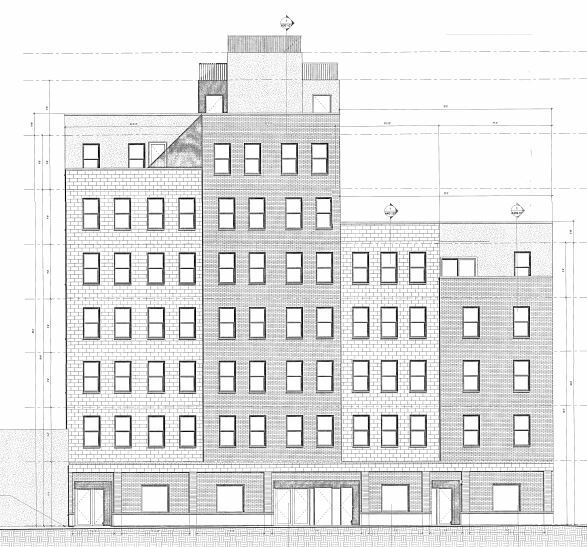 11-15 47th Avenue has a Walk Score of 98 out of 100. This location is a Walker’s Paradise. 47th Avenue was built in 1919 and has 2 stories and 1 unit. 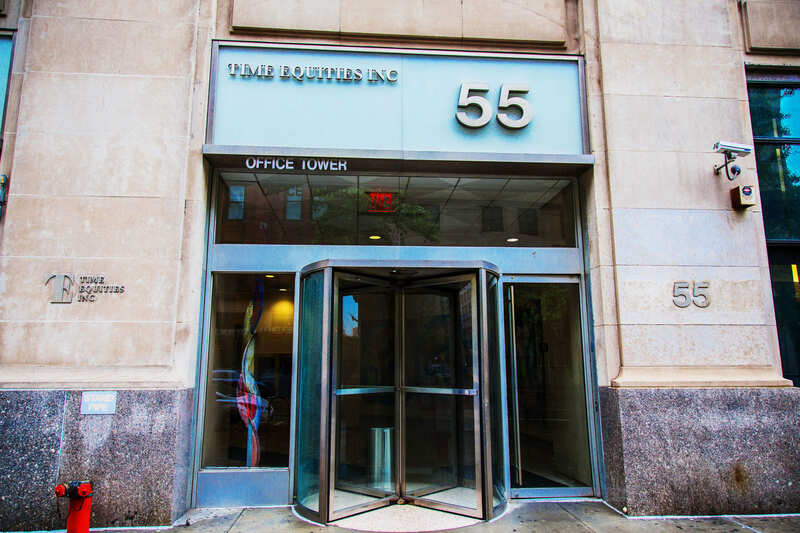 55 Fifth Avenue is home to a variety of businesses and organizations. The office tower portion of the building begins on the 12th floor ascending through the 18th floor with stair access to the penthouse. These upper floors are serviced by three elevators and a private lobby midblock on Fifth Avenue between 12th and 13th streets. 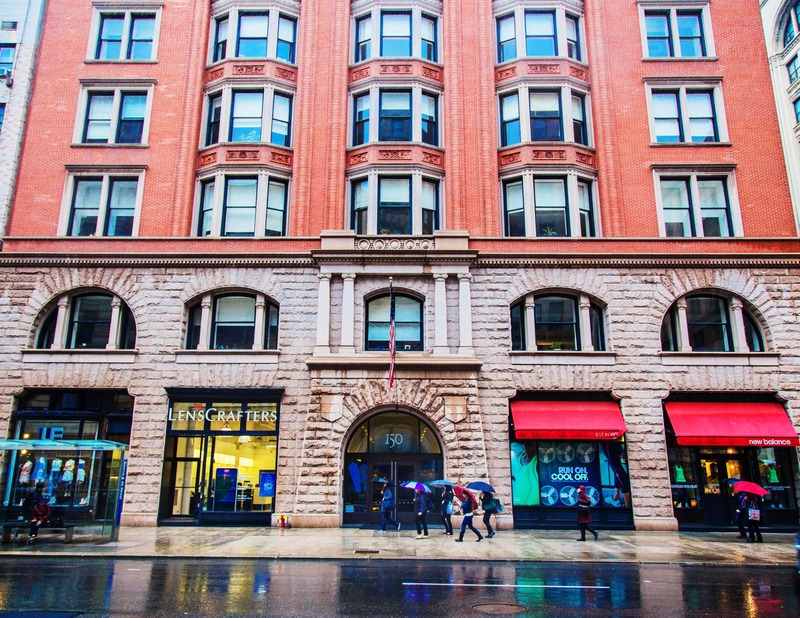 The lower 11 floors of the building are owned and occupied by Cardoza School of Law with their own seperate entrance on the corner of 11th Street and Fifth Avenue. The office tower is accessible 24/7 and its lobby is staffed full time. Weil partners in the New York office won a significant number of accolades throughout 2015 and 2016, in recognition of their leadership, innovation and groundbreaking successes across a variety of practice areas. 39 North Moore Street is a Building located in the Tribeca neighborhood in Manhattan, NY. 39 North Moore Street was built in 1909 and has 6 stories and 12 units. 2 East End Avenue is an established full-service coop delighting in the grand scale of a bye gone era. 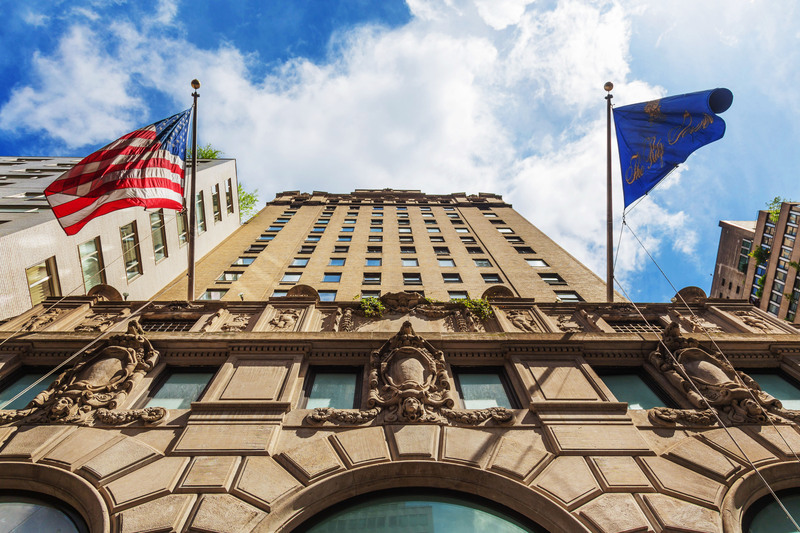 Built in 1910, this pet-friendly 57-unit Pre-War’s luxurious art deco lobby is staffed with hospitable 24 hour attendants. Units here offer dramatic ceiling heights, spacious rooms and oversized windows. Other amenities include two exercise rooms. We provides global institutional clients with portfolio exposure to private equity and private debt investments through strategically tailored investment programs utilizing primary investment research, portfolio modeling, and three decades of private equity experience. This 5-story building is located at the heart of Tribeca. Built in 1920, this pre war rental building featured loft units on each floor with tons of light and has an elevator. In addition, the building is pet friendly and located near major subway lines, restaurants and boutique retail stores. 58-61 55th Street is a Property located in the Maspeth neighborhood in Queens, NY. 58-61 55th Street was built in 1930 and has 1 story and 3 units. 15 East 40th Street is a Building located in the Midtown South neighborhood in Manhattan, NY. 15 East 40th Street was built in 1913 and has 12 stories and 14 units. 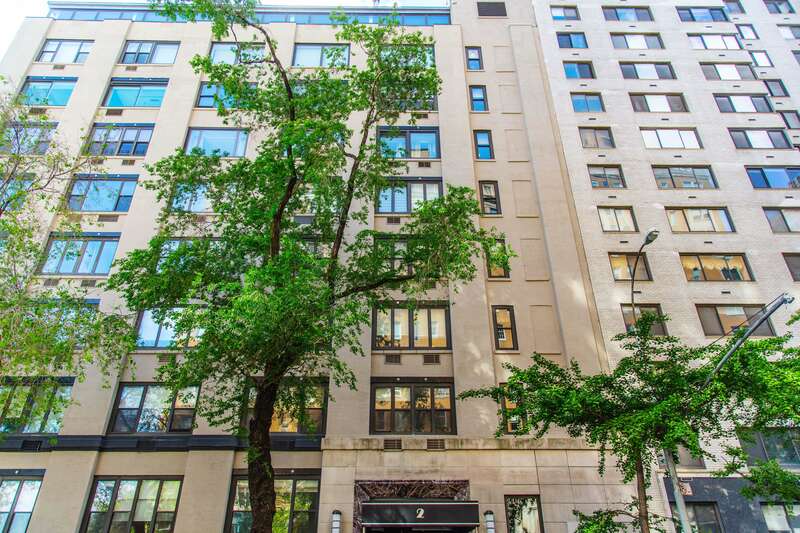 30 East 60th Street is a Building located in the Lenox Hill neighborhood in Manhattan, NY. 30 East 60th Street was built in 1917 and has 25 stories and 63 units. The building is a cooperative, owned jointly with the City, which houses various offices on the upper floors. The basement and street levels are privately owned. 336 West 37th Street is a House located in the Hudson Yards neighborhood in Manhattan, NY. 336 West 37th Street was built in 1928 and has 14 stories and 48 units. 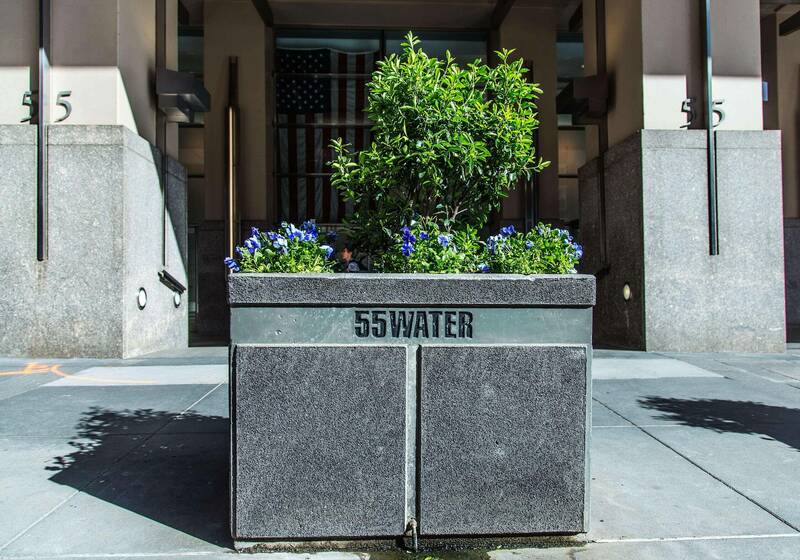 50 Lexington Avenue is a Building located in the Lenox Hill neighborhood in Manhattan, NY. 750 Lexington Avenue was built in 1986 and has 28 stories and 41 units. 302 Broadway is a Building located in the in Brooklyn, NY. mixed use construction - Residential & Commercial. 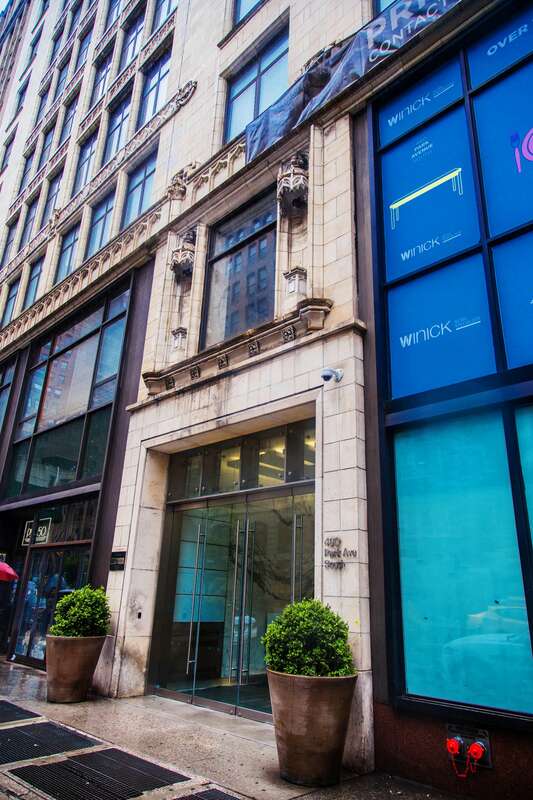 150 West 30th Street is a Building located in the Chelsea neighborhood in Manhattan, NY. 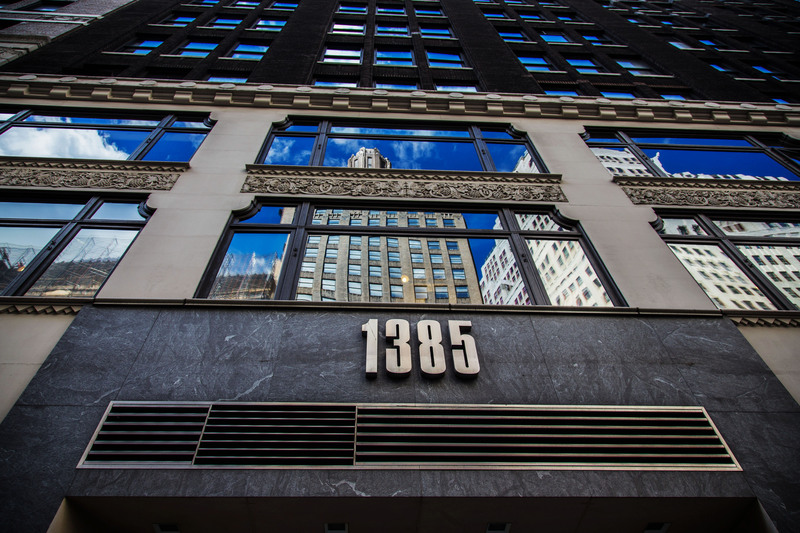 150 West 30th Street was built in 1926 and has 20 stories and 90 units. 775 Washington Street is an eight minute walk from the L 14 St-Canarsie Local at the 8 Av stop.This location is in the West Village neighborhood in New York. Nearby parks include Abingdon Square, Playground and Bleecker Playground. 50 Wolf road was constructed in 1967 as single six story building with a Gross Building Area consisting of 390760 square feet . 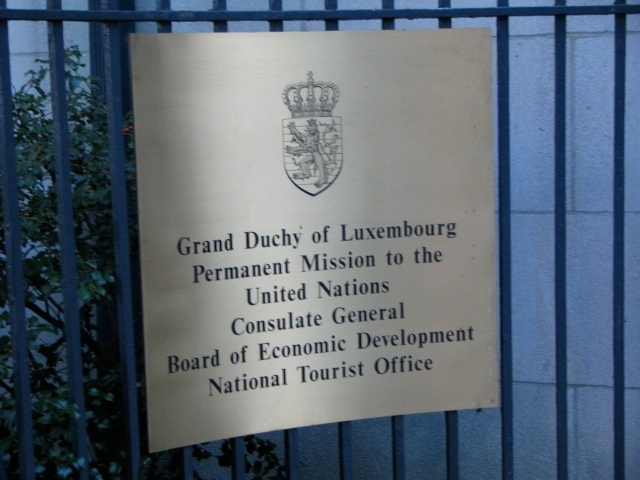 The building underwent a major renovation in 2003. 951 Madison Street is a Building located in the Bushwick neighborhood in Brooklyn, NY. Paychex is a one-stop resource for almost every HR issue, including Employee recruitment and hiring Employee health benefits. Retirement plan recordkeeping and management Employee retention. Infrastructure associated with an addition of 24 new floors (800,000SF) to an existing building. 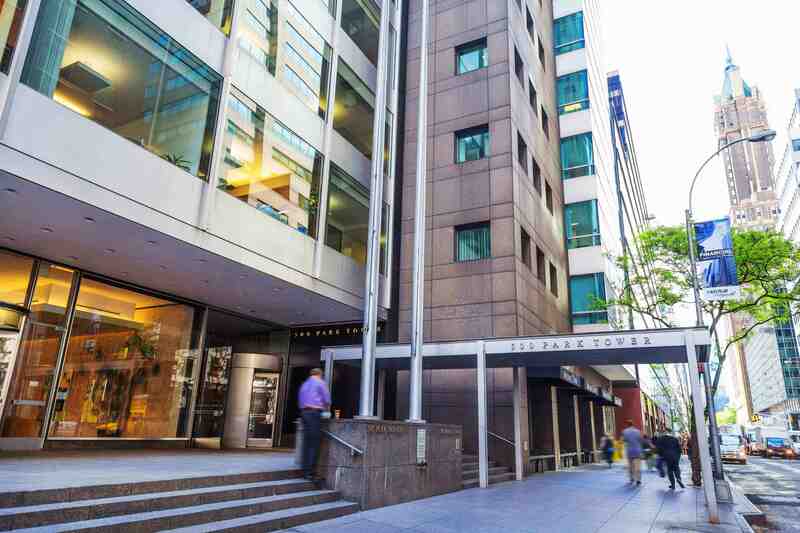 Work included ensuring new systems and equipment blended seamlessly with the existing building and providing core and shell for future office tenants. Build out consists of approximately 27,000SF total (1st phase in 2016 included 14,000SF, 2nd phase/expansion in 2018 included 13,000SF), located on 10th floor. Phase 1 includes open office populated with workstations, conference rooms, private offices, café/lounge and server room with supplemental cooling. Expansion consists of similar open office space and conference rooms.